The Preceding video was capture February 3rd 2011. You will notice either multiple UFOs seemingly creep closer to the NASA ISS while it is going through a docking procedure. 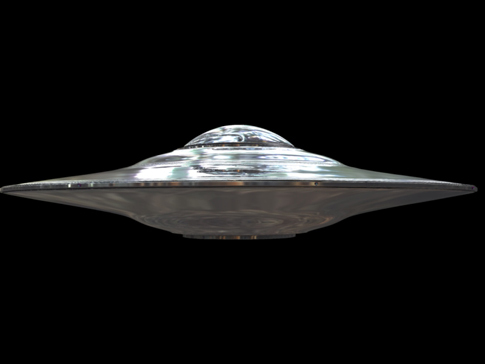 At Arcturi, we believe that this is not multiple UFOs, but rather a enormous ship hovering close to Earth. This video is the original footage so as you can see its quite long. The UFO begins to appear at approximately 45 seconds - then there is a verision that is 3x as fast about 2/3 the way through the video. Make sure you watch the end of the video as on the same date a weather webcam in San Jose captures a very similar looking UFO in the sky.